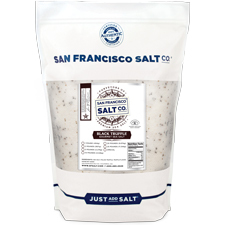 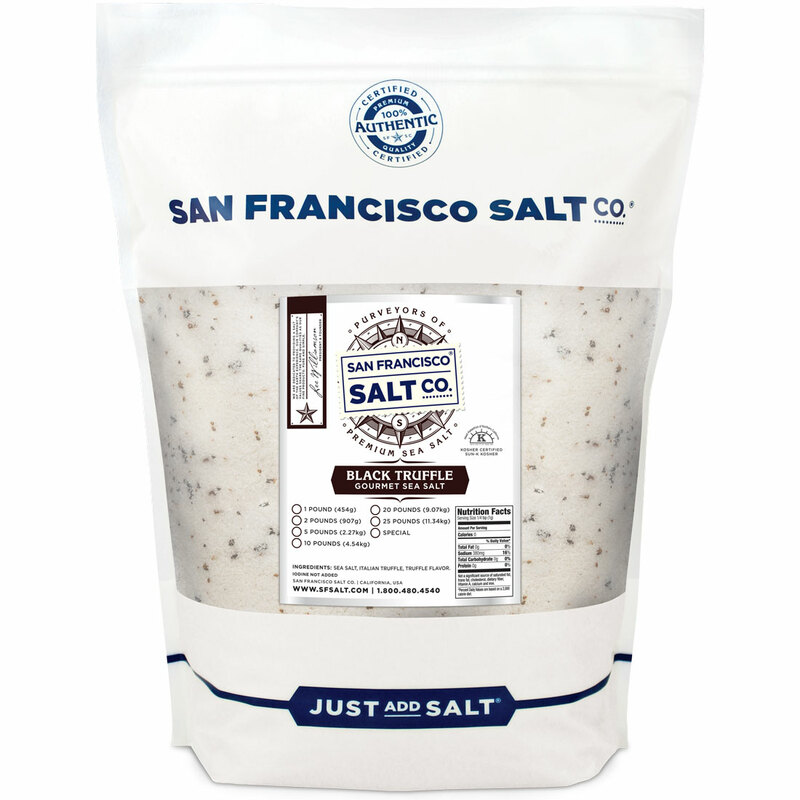 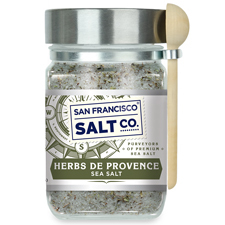 Black Truffle Salt - 5 lb Bag | San Francisco Salt Co. 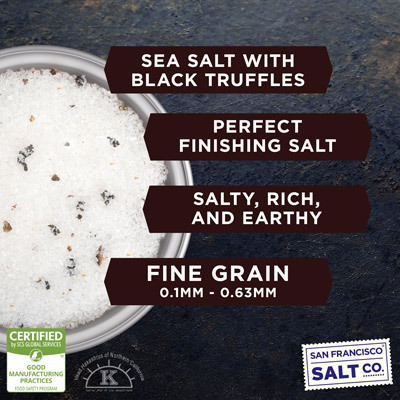 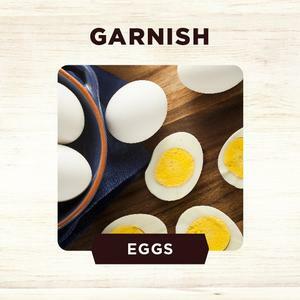 Integrate one of the most esteemed delicacies in the culinary world into your finest entrees with our Italian Black Truffle Sea Salt. 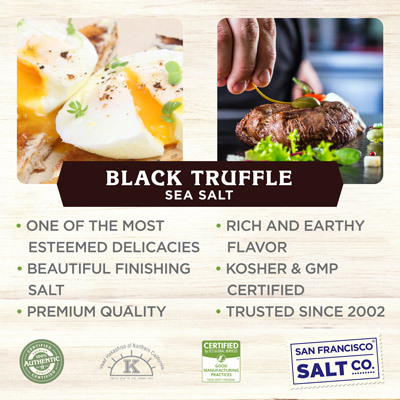 European Mediterranean Sea Salt is enhanced with black truffles from the Abruzzi region of Italy to add savory, gourmet wonder to your dishes. 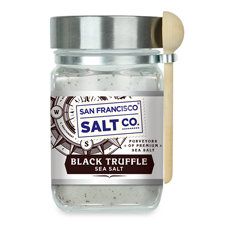 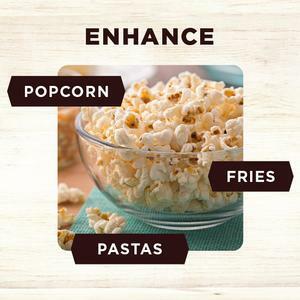 The crisp flavor of sea salt perfectly complements the distinctive and smooth flavor of black truffle. 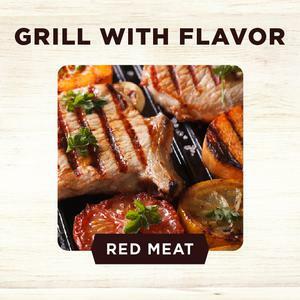 This salt is sure to leave you wanting more!